One of the best things about working in the sports marketing industry is working collectively with some of the best brands known in the United States. Sports franchises and college athletic programs have die-hard fans who continually show their love and support, whether that team is winning or losing. We truly believe one of the best ways to move with your fans is to evolve and build on top of those foundations established by your brand’s history with data insights. This can be done by activating on your CRM database, interacting with your social networks, and utilizing fan understandings from geo-framing technology. Similarly to how many companies connect with businesses via Account Based Marketing solutions, so can a franchise by targeting on a one-to-one level. Knowing how your fans interact with your brand outside of the stadium is just as important as knowing what they do inside. An example we love to throw around is the idea of knowing how key segments of your fanbase are interacting in the real world. For example, are fans that are seen through geo-framing attending every single football game? If so, where else is that device seen? The local bar down the street? The yacht club? Are they a part of your season ticket holders CRM? If not, they may need to be! Not only can you increase current donors and unearth new prospects with data insights, but you can approach these local establishments to help push your brand, even more, when your fans are visiting. 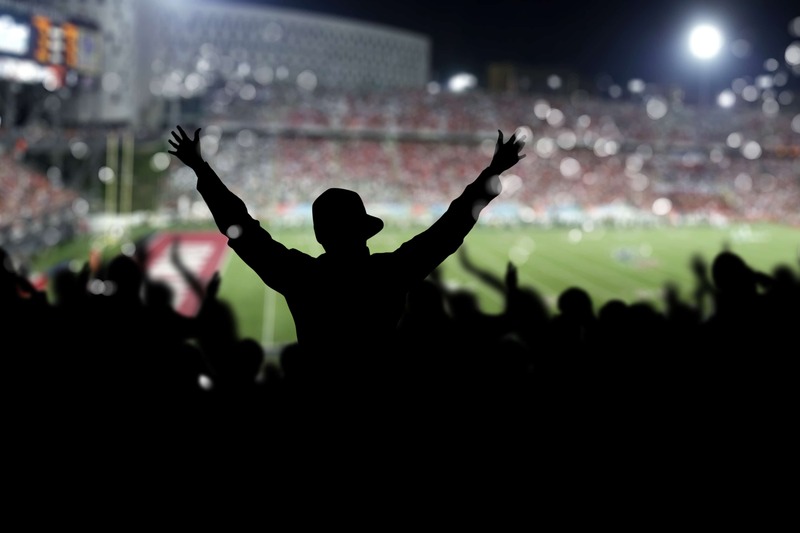 Brand reinforcement can’t be overdone for your die-hard fans. Our data insight technology, known as geo-framing, is unique. No other solution on the market is 100% cookie-free and advertises on a one to one marketing level. By leading with the sports venue in each of our strategies, we get to a more empowered, validated and permanent approach to identifying and engaging target audiences. Data-driven brand marketing has become painless with IP Targeting. Our technology partner, El Toro IP Targeting, is revolutionizing programmatic media through its patented approach of matching physical addresses to IP addresses, allowing clients to effectively target consumers. With a 95% or greater confidence level, El Toro is the premier choice for data-driven advertising technologies. If you’re interested in evolving your brand with data insights you’ve already gleaned or need them provided by Jurich Group, please contact us below!